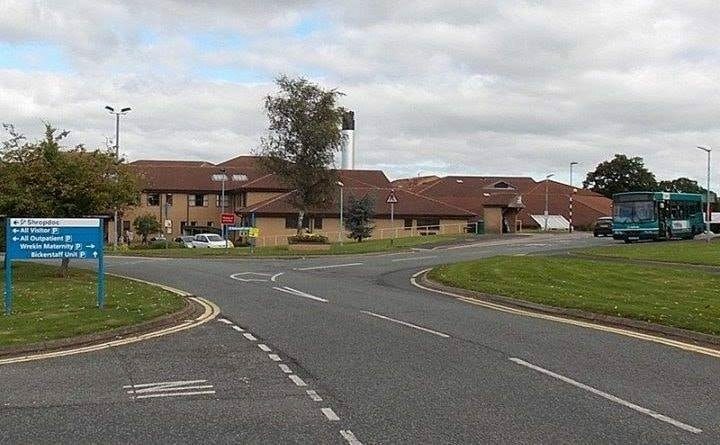 The suspension between the hours of 8pm and 8am to start in October or November and last for 6 months is a response to the significant and prolonged shortages in specialist A&E staff stretching back to 2015, which has affected SaTH’s two Emergency Department sites in Telford and Royal Shrewsbury Hospital, Shrewsbury. Despite some recent success in recruiting consultants the position remains fragile. A&E staff have shown huge discretionary effort to maintain services at both sites but that pressure cannot be sustained any longer. Doctors, nurses and other health professionals in emergency care, critical care and acute medicine, as well as other specialties, believe there are simply not enough doctors to safely staff both A&E sites 24-hours-a-day, seven-days-a-week. -PRH A&E department will be closed to ambulance admissions at 8pm. -Stroke patients arriving by ambulance will be admitted via a direct pathway to the appropriate clinical ward. ← Single Source acquires Chequer Foods in Portion Control Buyout. Well Telford just became an open goal for Labour at the next general election. Its already a top target because Lucy Allen has a small majority but this surely pushes them out. So what happens if you get in to a e at 745 there is usually a good few hours waiting will we still be seen ??? I was in A&E about 6 weeks ago and I heard a nurse in there say to to a college that she couldn’t wait for Telfords A&E to close.lazy cow. why not close shrewsbury and keep Telford open? Recently a family member waited 9hrs in the corridor to be told (because it was Friday) she would have to wait till Monday before she would be seen.!!!!!! She left still in pain.. !!!!!! Small children at home . All this is disgraceful. 1 Dec 2011 – Stafford A&E to close overnight for 3 months. Present Day – Still closed overnight !